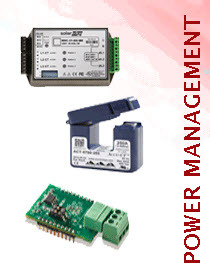 UNO-DM-ETHERNET-COM-KIT is the optional accessory board that can be integrated in the inverters of the UNO-DM-PLUS family offering the following additional functions: – RS485 communication port for connecting either an external monitoring / control system or a supported meter for implementing a Dynamic feed-in control. 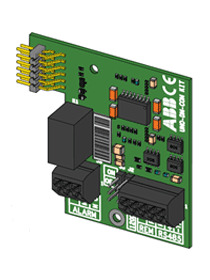 – Ethernet (LAN) port – Configurable Switching Relay – Modbus RTU/TCP communication protocol (Sunspec compliant) – Demand Response Mode 0 required by AS/NZS 4777.2:2015 The expansion board can be inserted directly into the dedicated connector inside the inverter and can also be easily added to a previously installed inverter. The installation must be performed by an installer or by a trained technician after reading the instructions given in this guide. 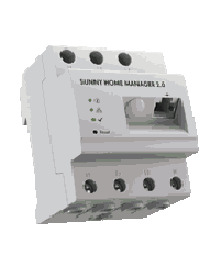 The board is directly powered by the inverter and provides the required safety isolation from the primary side of the inverter.